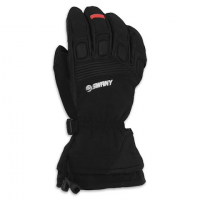 Swany Black adds the comfort with technology. 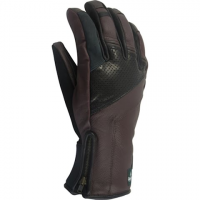 Aerodyne Construction enhances your grip with less stress points for improved comfort and durability. 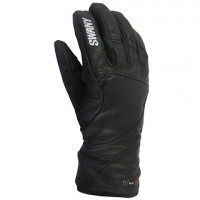 New to our line this year Swany Men`s Blackhawk Gloves combine comfort with technology. 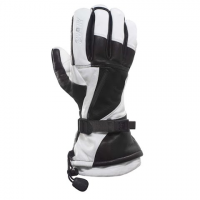 Aerodyne Construction enhances your grip with less stress points for improved comfort and durability. 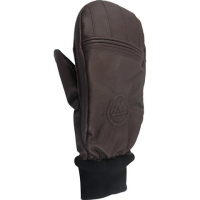 New to our line this year the Swany Men`s Blackhawk Mittens combine comfort with technology. 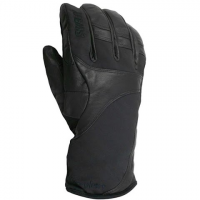 Aerodyne Construction enhances your grip with less stress points for improved comfort and durability. For powder days. 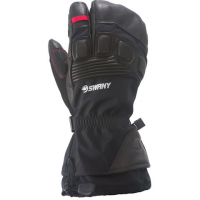 The Swany Bomber Glove can do it all cinch down the cuff tighten the quick release strap and off you go. For powder days. This gauntlet does it all. Cinch down the cuff tighten the quick release strap and off you go. 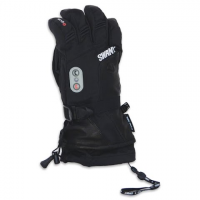 Touch screen campatibility allows you to use your smart phone without removing your mittens. The Swany Calhoun is the outlaw of the line. 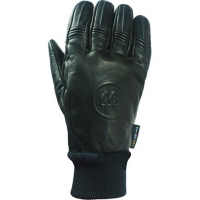 A fully breathable incredibly fast wicking durable full leather glove. This one-of-a-kind throwback style exudes classic style while offering top-of-the-line technology. 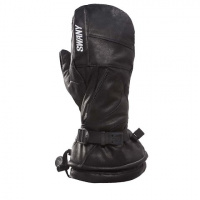 Love the style of the Swany Calhoun but committed to mitts? Problem Solved with HDT Air Technology which ensures optimal breathability. The Calhoun`s moto-inspired style keeps you on-snow and looking great any way you wear it. Don`t want your fingers to get lonely? 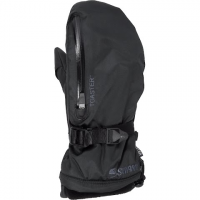 Say hello to the Swany full mitt version: Same Top-Quality performance and high-class materials twekaed to fit your style. 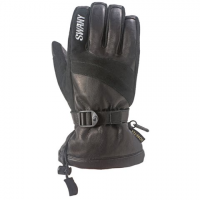 The Swany Clyde glove was crafted specifically for big mountain adventurers who prefer a glove over a mitt. Those that demand durability and reliable warmth all day every day. 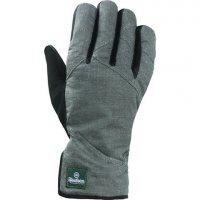 The new classic work glove. An ideal crossover for the rugged type. 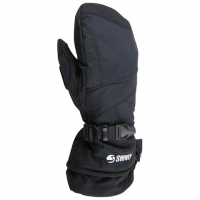 The Swany Elmer Glove ensures optimal warmth no matter what cold the day brings. 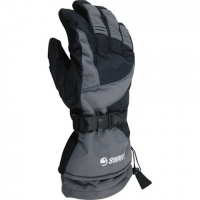 Ultimate warmth meets great style with the Gore Explorer Glove from Swany . 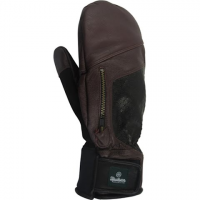 This bombproof leather glove features warm Gore-tex waterproof breathable inserts as well as a rolled finger construction.